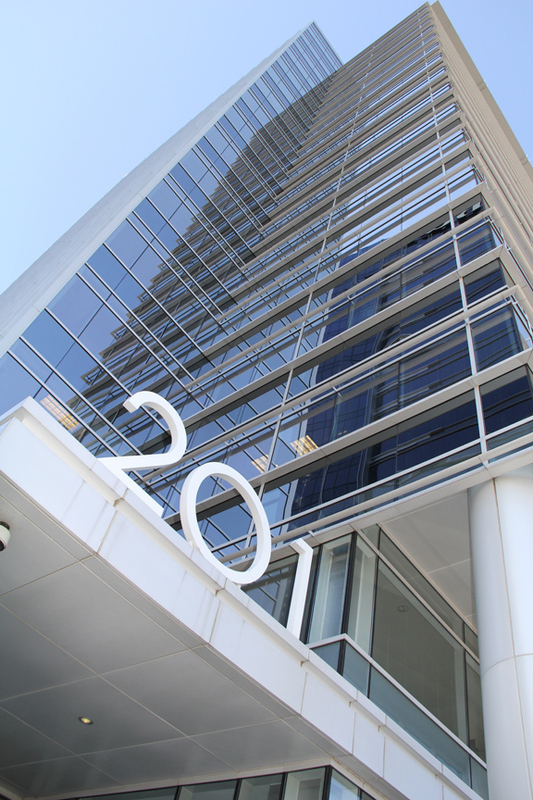 The Porter Law Firm is centrally located in Midtown at 201 17th St NE Suite 300 Atlanta, GA 30363. If you have a child custody, divorce, child support, adoption or other family law issue, we are here for you. Directions from 400 going south: Take 400 South and merge onto I75 toward downtown. Take the 17th Street Exit toward 14th St/10th St. Turn right onto 17th Street. The 201 building is on the right. Turn right just before the 201 building and park underground at the Atlantic Station parking deck. The first 2 hours of parking are free. Directions from I85: Take 85 South toward downtown. Take the 17th Street Exit toward 14th St/10th St. Turn right onto 17th Street. The 201 building is on the right. Turn right just before the 201 building and park underground at the Atlantic Station parking deck. The first 2 hours of parking are free. Directions from 75 going North. Take the 17th Street Exit toward 14th St/10th St. Turn left onto 17th Street. The 201 building is on the right. Turn right just before the 201 building and park underground at the Atlantic Station parking deck. The first 2 hours of parking are free. was last modified: September 30th, 2014 by Benjamin Porter, Esq.